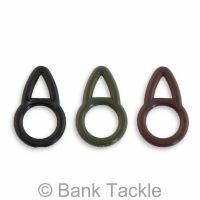 Soft round rubber rig beads have many uses when making rigs for carp fishing but are now most commonly used when making Chod Rigs and Helicopter Rigs. 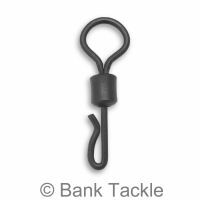 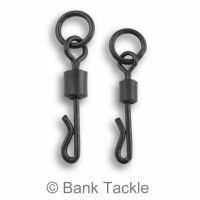 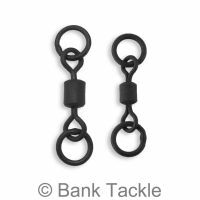 They are also essential for running rigs as they work as a buffer, preventing the leads from damaging the main Line knot that's tied to the Swivel. 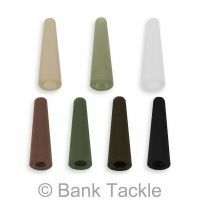 Made from soft durable rubber and can be reused time and time again. 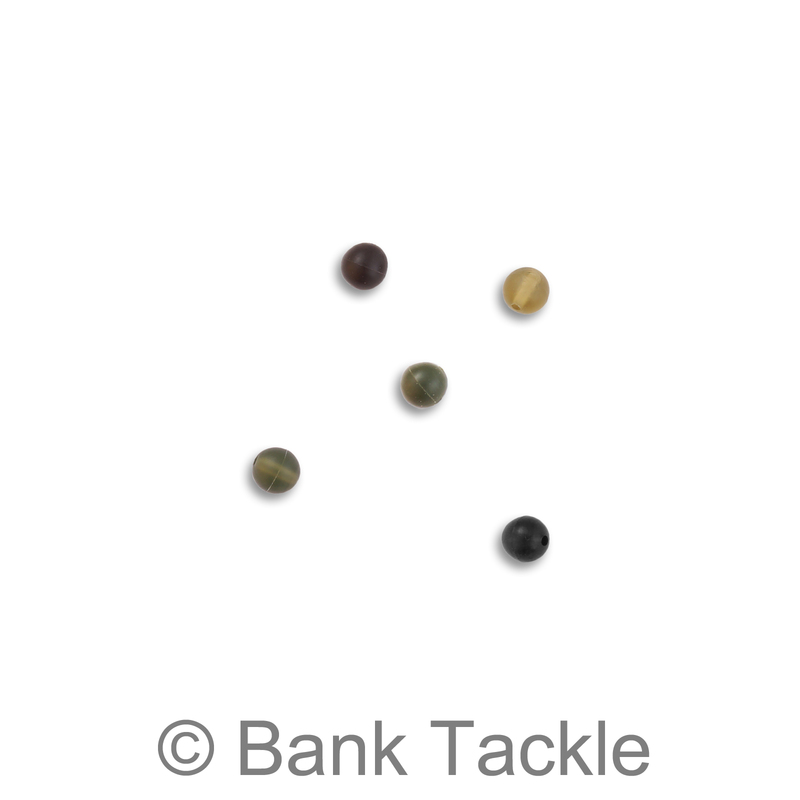 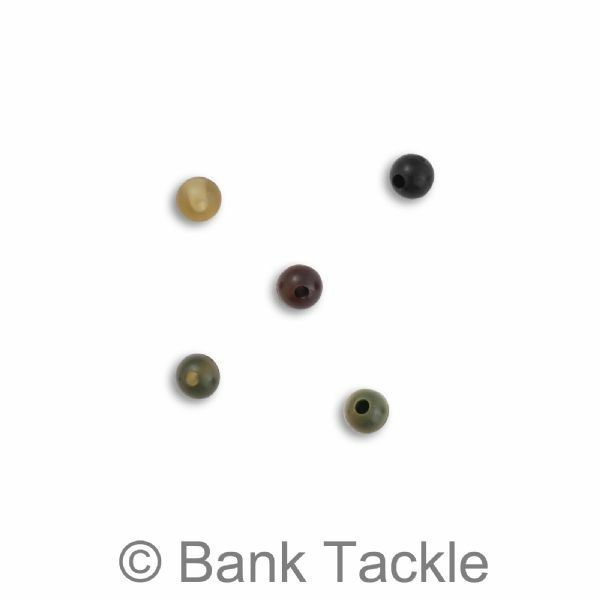 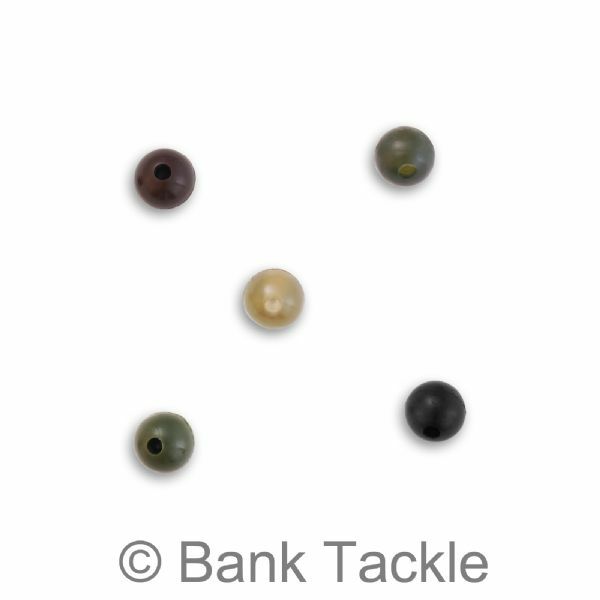 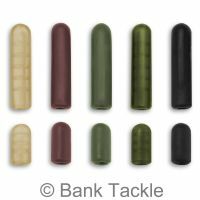 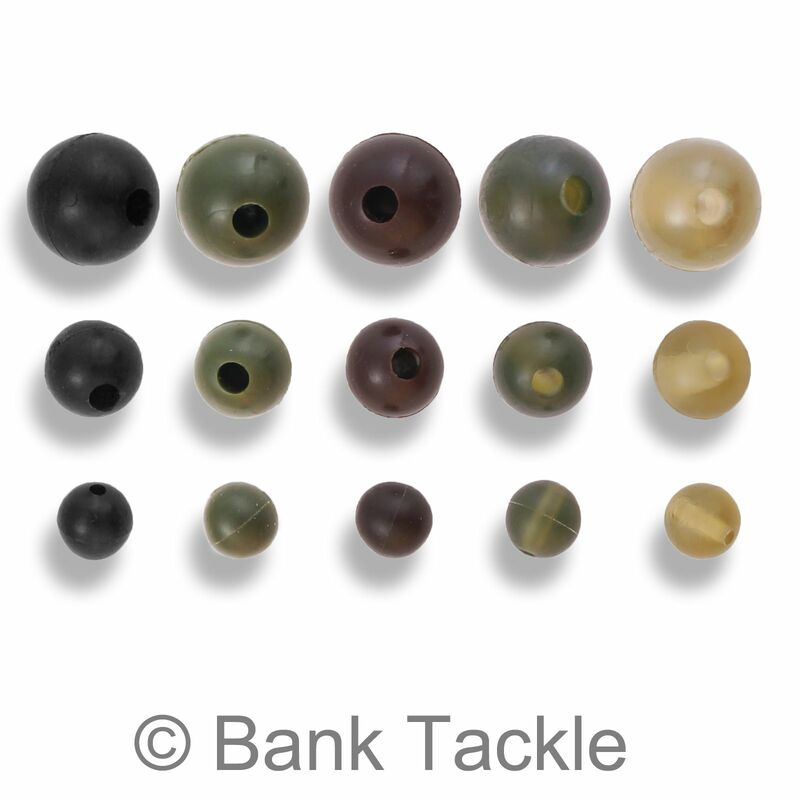 Every carp fishermen has shock beads in his tackle box as they are so versatile and can be used as a terminal component for many different rigs and fishing situations.